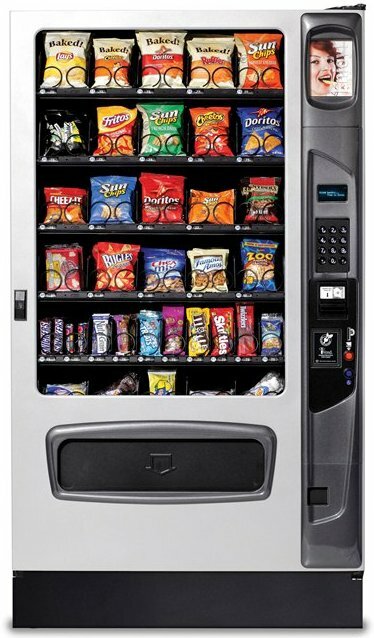 32 selections of chips, crackers, candy bars, gum, mints, or whatever you would like to vend in the glass front vending machine. 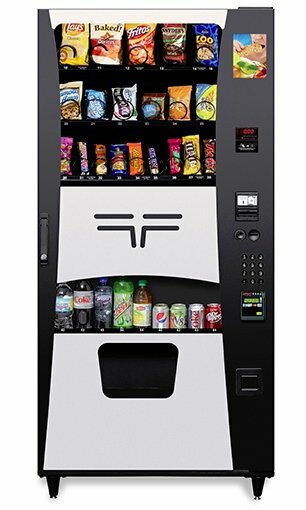 More choices for more flexibility in your vending business. 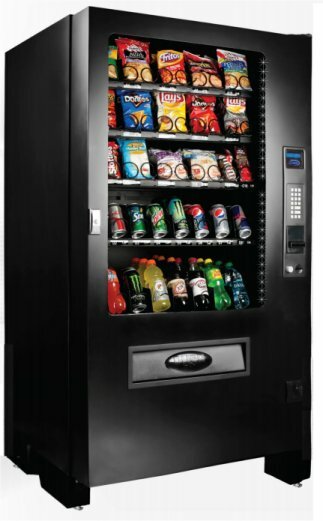 Sale items can be highlighted to draw more traffic to this machine. Monthly specials hold more interest for customers. 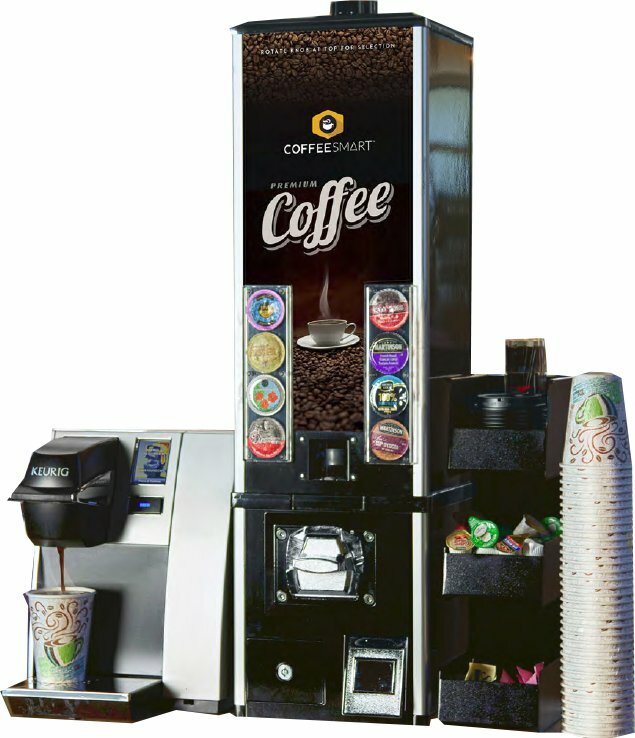 More selections means more satisfied customers, giving you a larger profit margin.